Hydrosols vs Floral Waters – What’s the Diff? This entry was posted in Aromatherapy & Cooking, Essential OIls, Good things come from this, What's the DIff? and tagged aromatherapy, beauty, body mist, daily ritual, essential oils, face mist, face toner, floral water, happiness, health, hydrosol, kids, natural health, natural scents, natural skin care, orange blossom water, Oregon, pine essence, rose-water, scent, smile by suzannerbanks. Bookmark the permalink. Hi Simone I’m excited you’re making your own hydrosol that’s fab! If you keep it in the fridge it will last longer but you’ll find the scent will be fleeting and may only last a few weeks. You’ll know when it has turned so before each use just have a sniff. The water soluble elements will degrade quite quickly and this is why even producers of hydrosols have quite a short expiry date on them. Best wishes and good luck! Hi. 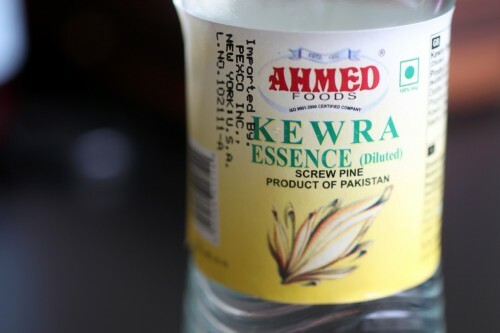 I recently went to a healthfood store to buy rosewater as I would like to use it to flavour a fruit smoothie that I make. They only had rose essential oil but the naturopath at the store assured me I can put a drop of it in my smoothie. I decided to read up on this a bit first and think maybe she was mistaken. Can you comment on whether or not this is safe to do? It does have a warning on the bottle about it being for external use only so I am concerned. Thank you Suzanne for this excellent information! I will go out and find some floral water. Incidentally the smoothie I’m making is a Mango Lassi so you are bang on! 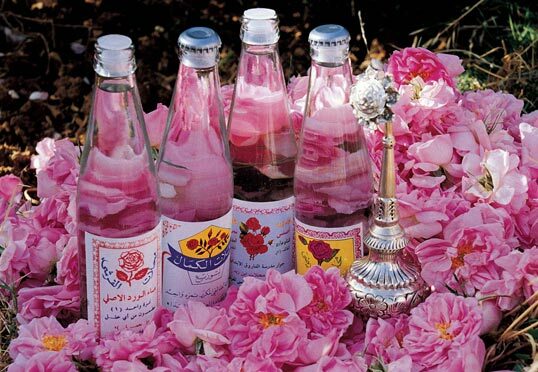 I have used rose water as a facial toner for years. 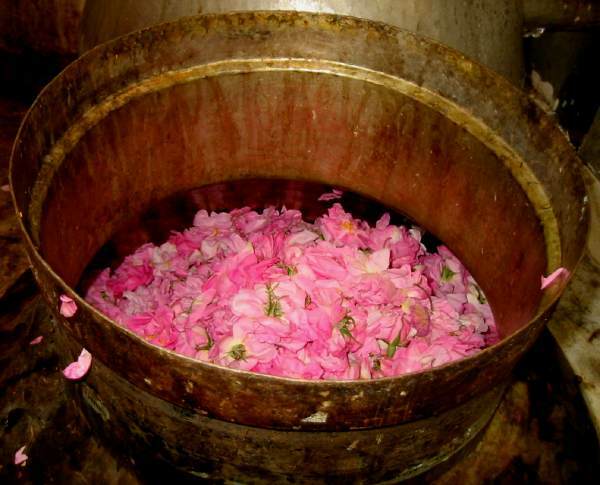 I would like to get be assured that it’s got some good therapeutic essential rose in it, but there are so many “rose water” and now “rose hydrosols” out there….is rose water better for this or the rose hydrosol? which would allow for my essence of the rose for as a tonic when I use it? Good question. Hydrosols have water soluble nutrients as well as some part of the scent – but it’s not necessarily the essential oil as that is extracted during the process. An infused floral water will just have water and the essential oil, so technically this has rose oil in it but the hydrosol will only have some of the oily scent molecules. It’s my recommendation you try both and see what works best for your skin. You make like a hydrosol better? It’s a good idea to find out more information about the product you are actually using so you can make a decision. If you like what you’ve been using for years then keep using it.